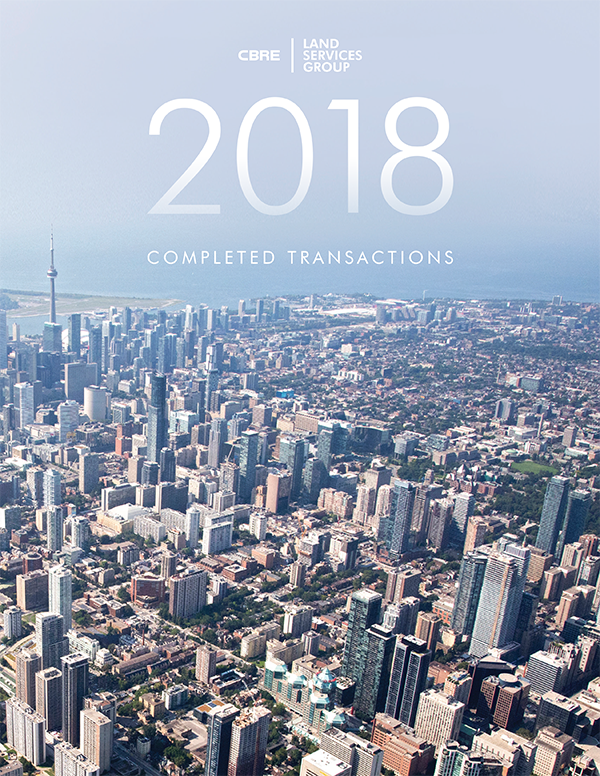 CBRE’s Land Services Group consists of highly seasoned brokers with extensive experience and unique insights in the sale of development land across the Greater Toronto Area and Greater Golden Horseshoe Area. Only a land expert with decades of specialized expertise can represent you throughout the transaction process and obtain the highest value for your land. We have an extensive network of qualified buyers in the industry and we work to get you the best deal with agreeable terms and a quick closing period. Our track record of creating maximum value on even the most complicated transactions highlights our ability to execute deals with terms and conditions favourable to the seller. 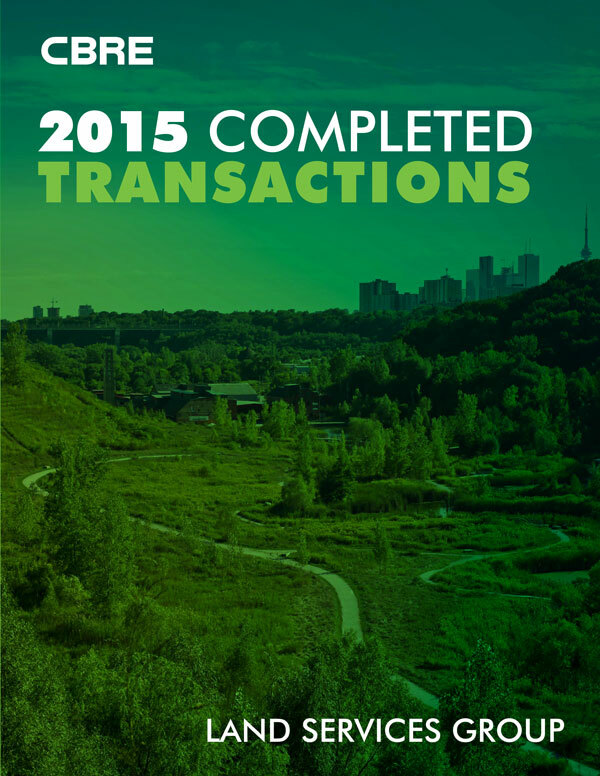 With over $5 billion in land transactions, we have helped land owners sell properties of all types and sizes. The team brings an unmatched depth of experience executing site transactions at various stages of approval, coupled with an intimate understanding of local politics, economics, and land use policies. The Land Services Group is a team of full-time land specialists whose forefront goal is to secure the highest value for your property. The team’s marketing process is the result of over 30 years of experience handling transactions that require maximum market exposure, reliable reporting, and deal certainty. Our team, supported by diligent planners, marketers, and administrators, will determine the best strategy to achieve the highest return for your property. We pride ourselves on our ability to support clients with cost-efficient solutions and market intelligence not available from any other real estate firm. 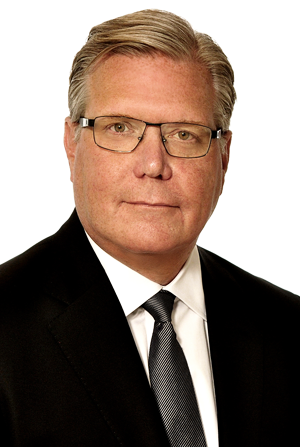 Mike is the founder and Executive Vice President of the Land Services Group with 25 years at CBRE and over 30 years of commercial real estate experience. He has been involved in over 500 transactions and has unparalleled market knowledge and experience. 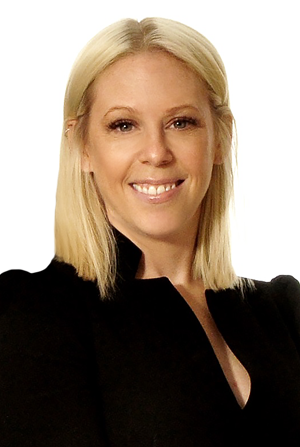 Lauren has focused on land transactions over the last 12 years with the Land Services Group. Specializing in infill redevelopment sites, Lauren’s main geographic market is the Greater Toronto Area, with emphasis on the 416 region. 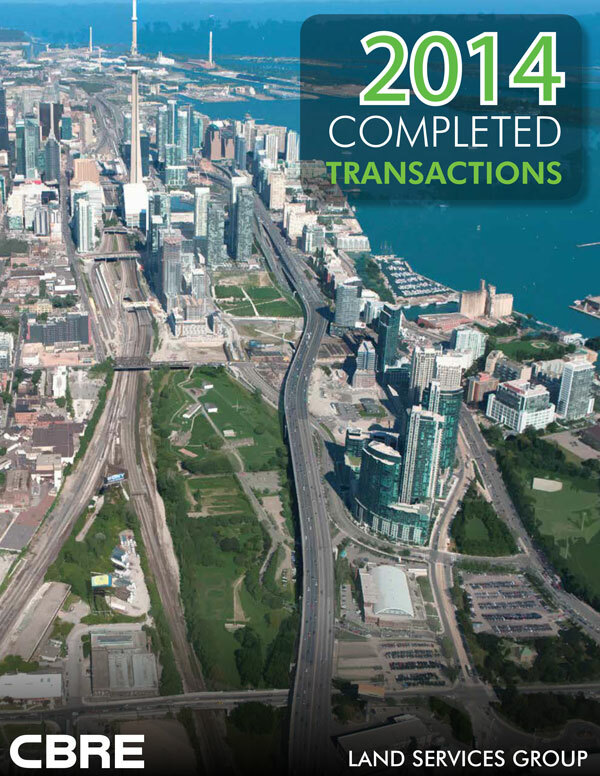 CBRE Group Inc. is the world’s largest commercial real estate services firm and the leading commercial brokerage in the GTA, offering comprehensive advisory, transaction, and management services for owners, occupiers and investors of commercial property.